HTTP/2 is a major new version of HTTP used by world wide web after version HTTP 1.1. It enables a more efficient use of network resources. Last time, you got an update from WordPress for HTTPS. That means for a security purpose, WordPress will only promote websites that provide SSL certificate. In addition, WordPress now is moving on HTTP/2 to make your website faster. Currently, the revolution is going in the underpinning of the web i.e., HTTP. HTTP is the protocol that your browser use to connect with any website. Now, HTTP has a new version i.e., HTTP/2. 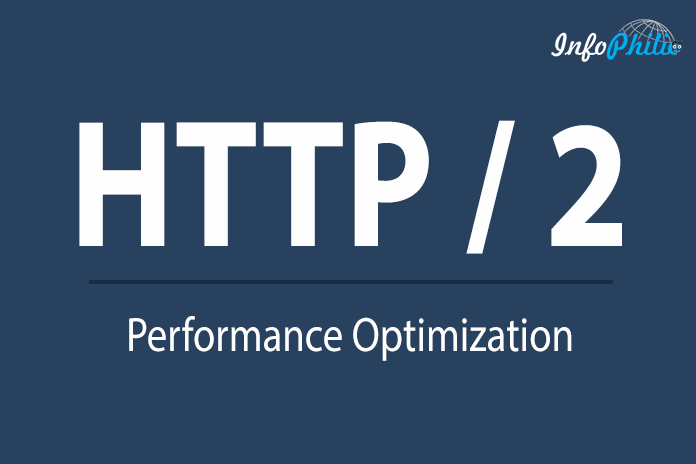 HTTP/2 is a major new version of HTTP used by world wide web after version HTTP 1.1. It enables a more efficient use of network resources. In addition, it introduces unsolicited push of representations from servers to clients. 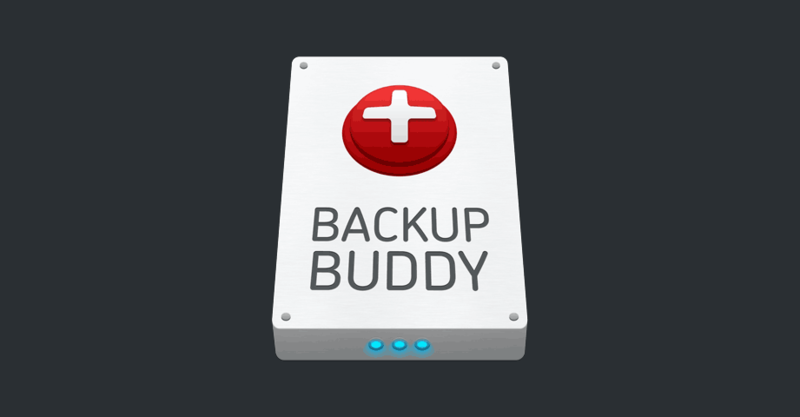 It also enables more efficient processing of messages through the use of binary message framing. HTTP/2 does not require a new request for each file. This modification makes your site performance optimization guidelines change so drastically. It would take fewer requests of JS, CSS and images between browser and server. If your site is running on HTTPS, then all major current browsers support HTTP/ 2. HTTP/ 2 removes the need for parallel connections as there can be parallel downloads within one connection. This is a cumbersome process with quite a bit of overhead, and HTTP/2 entirely removes the need for it.